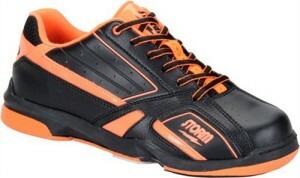 There are several manufactures that make Bowling Shoes for Men. Each provide their own style so you should be able to find a pair that fits not only your foot but your personality as well. Some shoe designs offer a gliding sole which may appeal from beginning to intermediate bowlers. Brunswick Bowling Shoes are well built for right and left handed players. 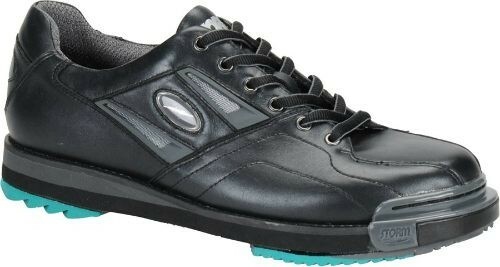 These comfortable shoes offer great traction while bowling. They are offered in a variety of different sizes for men, women and children. 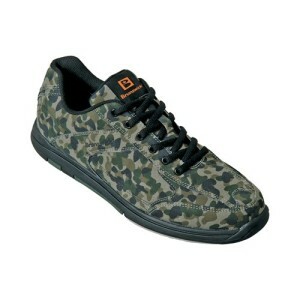 For beginner bowlers, the Brunswick Flyer bowling shoes offer a durable sneaker like fit with plain or flashy designs such as camouflage. Their high performance model is the Brunswick TPU X. The TPU X bowling shoes feature flex bars which combine with natural foot movement to provide superior flexibility, comfort, and function. Dexter Bowling Shoe designs run the gamut for every player. 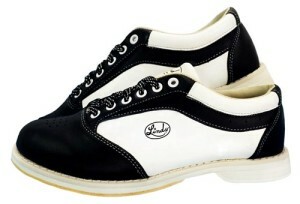 For the novice bowler, the light weight Dexter Ricky III Bowling Shoes are an excellent choice. The Ricky III are also available in wide widths. As the player progresses in their bowling game, the shoe should grow with the bowler’s level of play. The professional level Dexter shoe models are what the top bowlers wear. 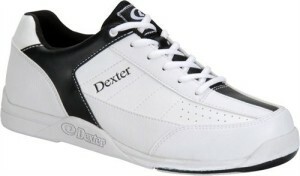 The flagship bowling shoes of the Dexter line are the Dexter SST 8 and Dexter THE 9. These models provide the features that advanced bowlers are looking for, such as interchangeable heels and toe drag protectors. 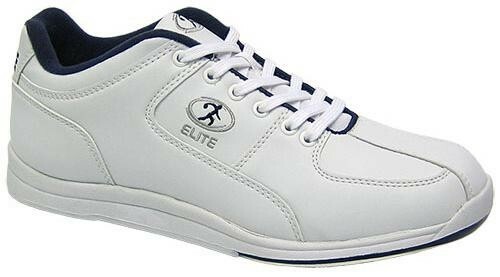 Elite Bowling Shoes are highly rated bowling shoes with an athletic but professional look. For beginners, The Elite Atlas model provide an economical, walking shoe look that are light weight and are made in a medium width. For advanced bowlers, the Elite Triton Bowling Shoes have the classic bowling shoe look which are also lightweight and medium width. Colors available are black, black/red and black/blue. All of the Elite Bowling Shoe models provide very good support, universal slide soles for compatibility with both right handed and left handed bowlers. Each pair also come with a 2 year warranty. Linds Bowling Shoes have been around since 1919. They have kept on the leading edge of the bowling shoe market by adding modern technology and looks to their offerings. Their shoes feature designs that are classic, sporty or even dressy with patent leather accents. For beginner bowlers, their New Era line provide quality, exciting, sneaker like uppers with an affordable price. For advanced and professional bowlers, the CPS and EXXTRA 2 provide a more classic look with features such as additional sole and heel inserts. This allows a bowler to fine tune their slide in small increments. Storm Bowling Shoes are made by Dexter and are known by their innovative design. Both of their athletic and performance models offer bright and bold colors, eye catching designs and fabric lined, synthetic uppers. 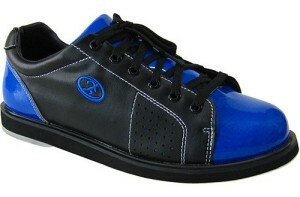 For beginner bowlers the Storm Blizzard offer a custom fit and feature the Storm Black Ice & S8 Microfiber Slide Soles. 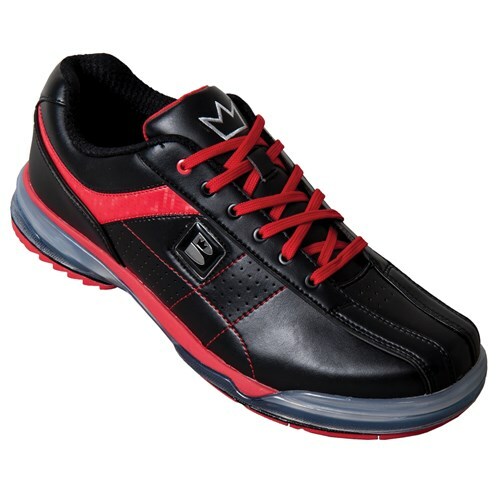 Professional or advanced bowlers can choose from Storm’s SP line of shoes. The SP 700–800 and the SP2-900 feature full leather uppers and interchangeable soles and heels for customized traction. 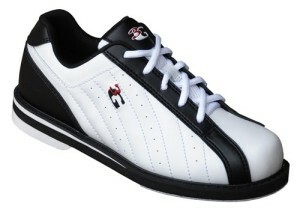 3G Bowling Shoes offer style and function at a reasonable price. 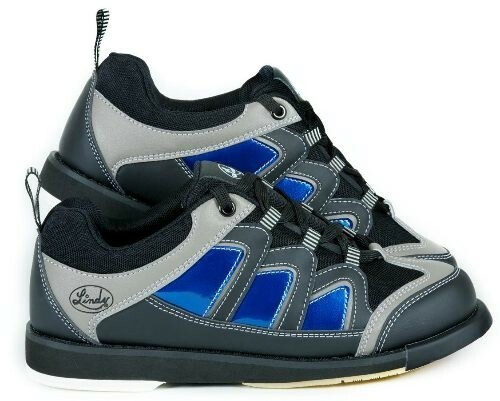 For beginners, the 3G Kick Bowling Shoes are a unisex model that are made of synthetic leather and many different colors to offer a more personalized look. For more advanced bowlers, the 3G Tour Ultra and 3G Sport Ultra are made of leather, offer rubber toe caps, interchangeable soles and heels and cleats. 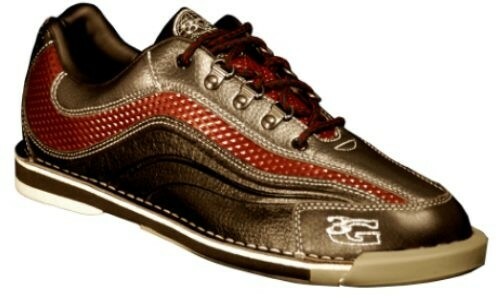 Their sleek look will be a perfect match for the advanced bowler’s game.